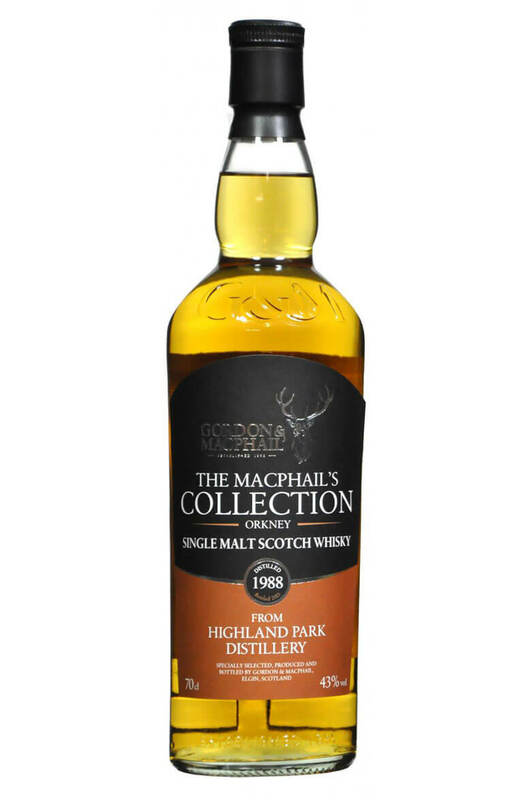 A classic Island style single malt from Highland Park in Orkney. Compared to official distillery releases this offers great value for money. Nose Sweet vanilla with pear and toffee aromas initially. Complimented by a subtle smoky undertone and hints of aniseed. Palate Peppery initially with sweet strawberry and raspberry flavours. Becomes creamy in texture with a milk chocolate edge. Originally a travel retail release, this continues the recent tradition of using Norse names for Hig..